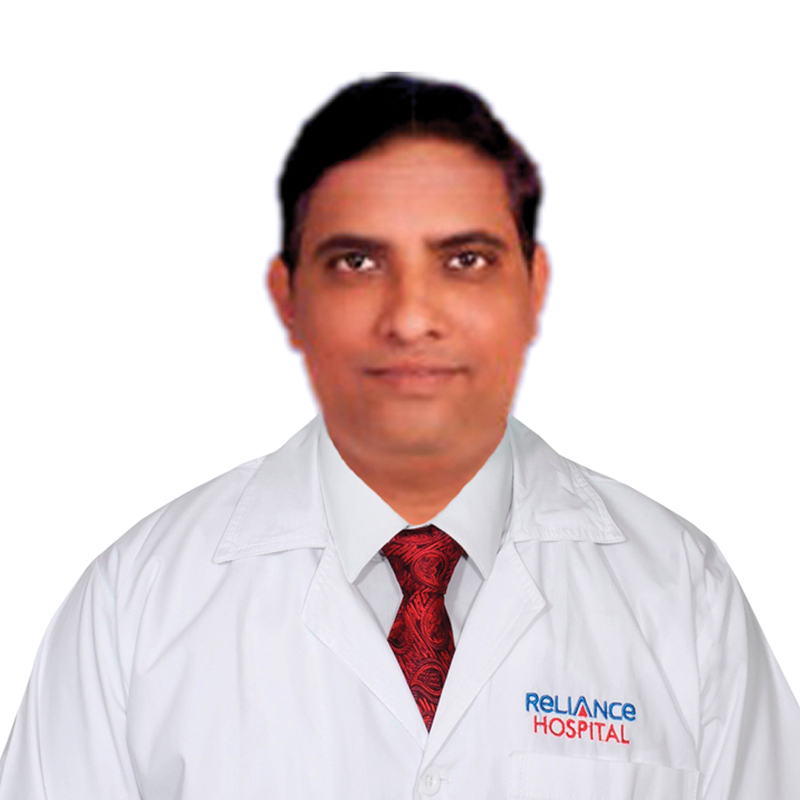 Our ENT Department offers comprehensive services under one roof. 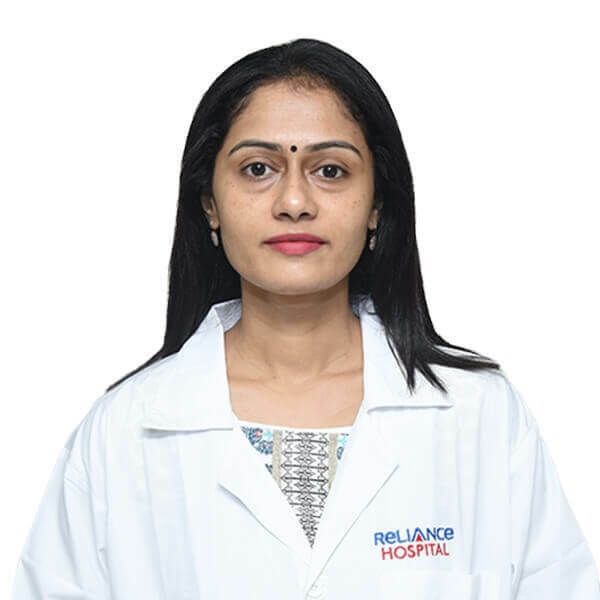 The department is equipped with pioneering technology to treat individuals with various kinds of complicated and simple head and neck, ear, nose, throat, and skull-based issues.  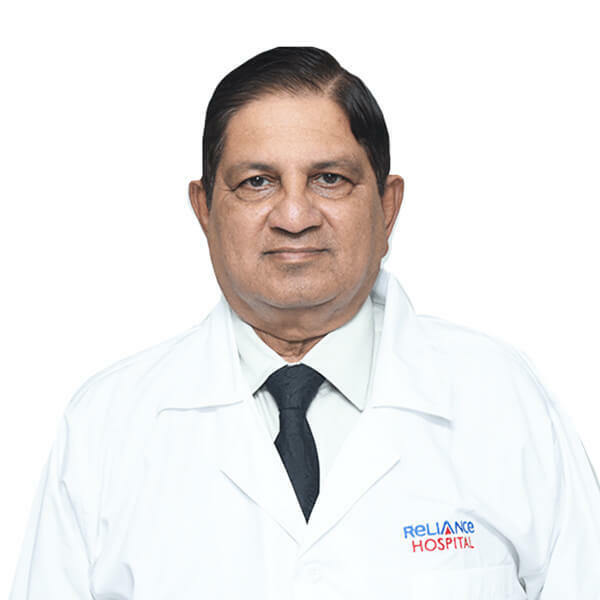 The department conducts micro ear and laryngeal surgeries, surgeries for deafness, advanced and basic endoscopic sinus surgeries, and oesophageal endoscopies. 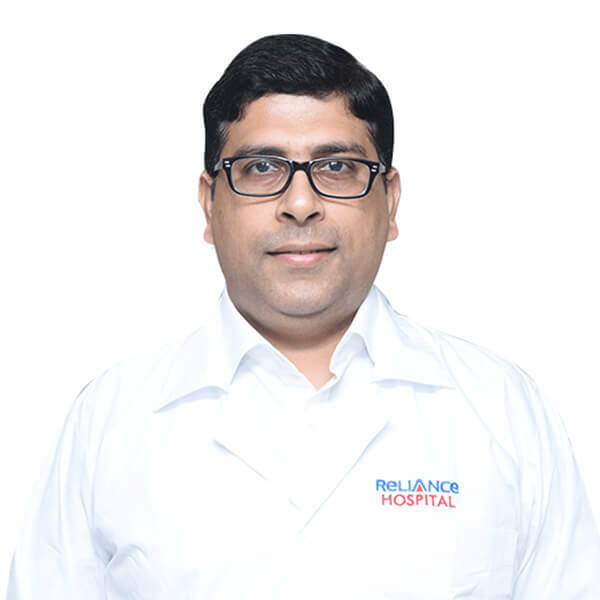 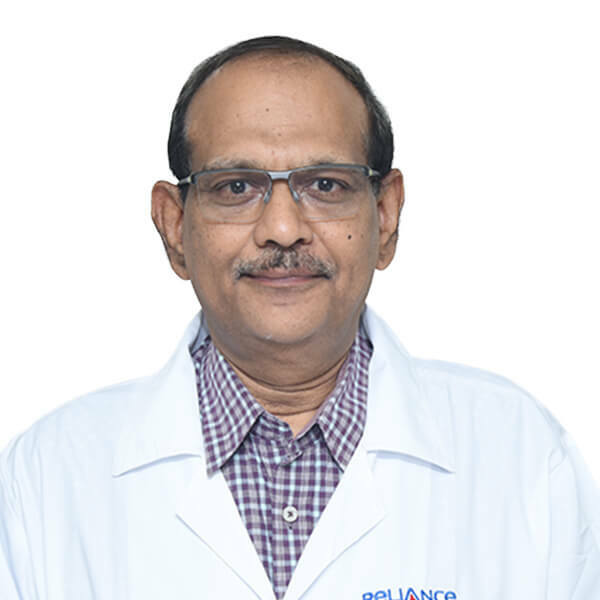 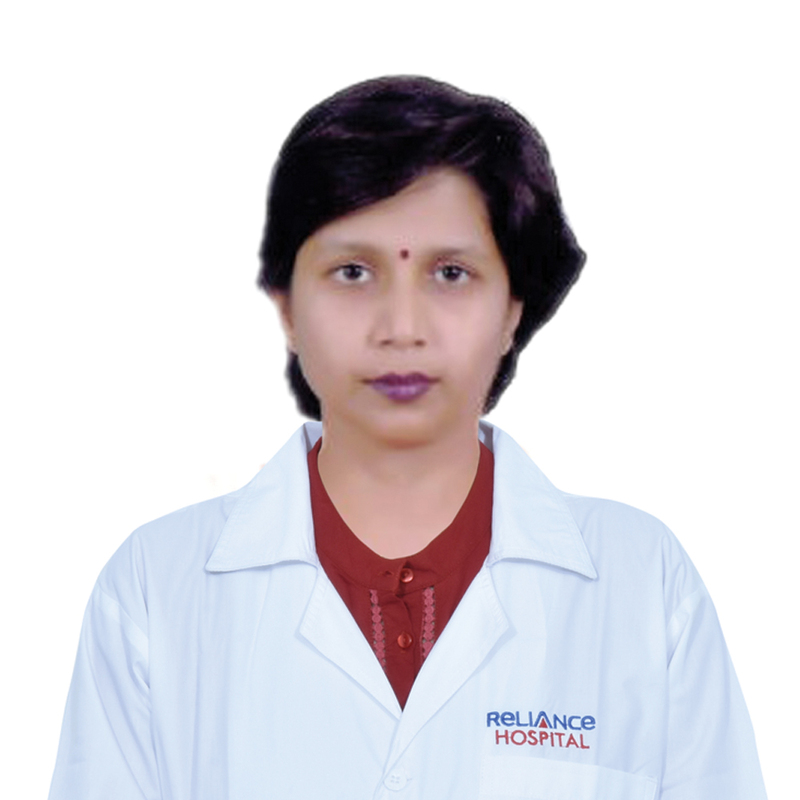 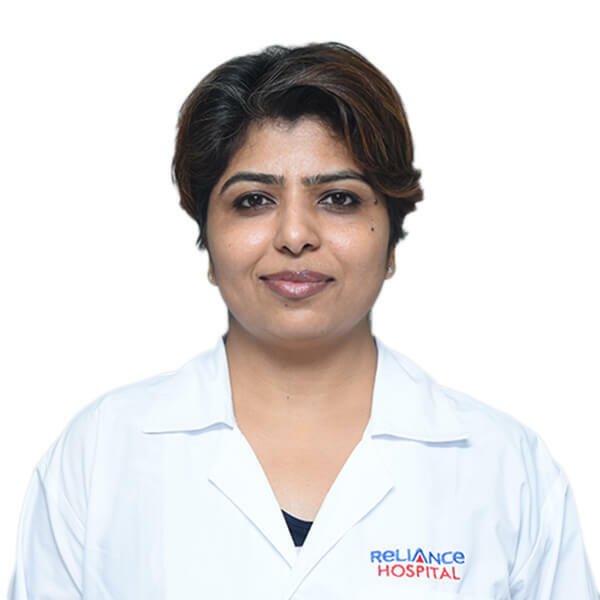 Reliance Hospital also has solutions in advanced endoscopic, microscopic anterior and lateral skull base surgeries performed in association with the neurosurgeon. 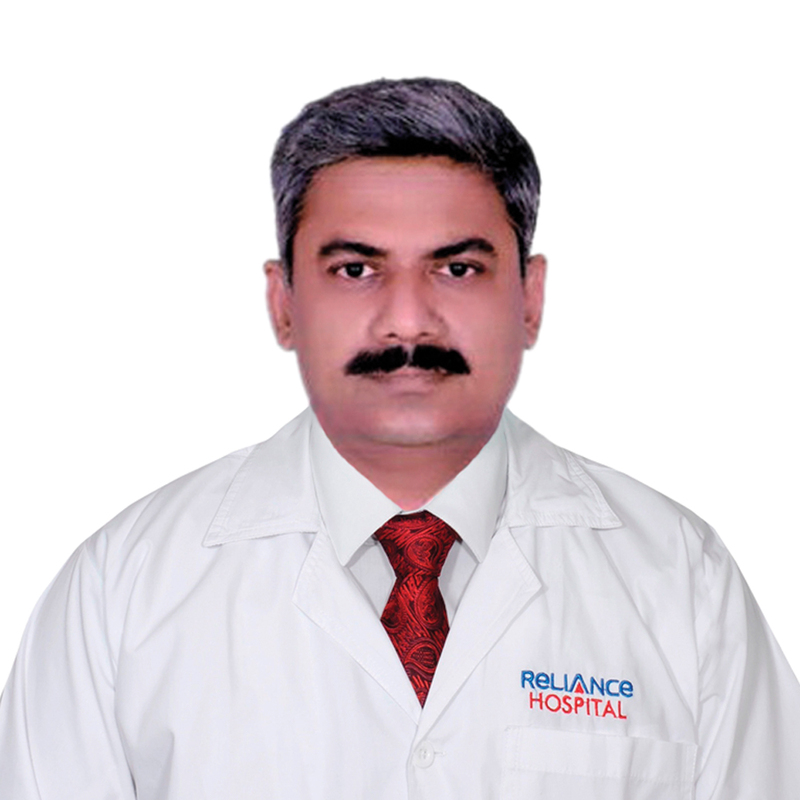 Reliance Hospitalâs Department of Advanced ENT Surgery trains employees, offers superior care and carries out research actively.